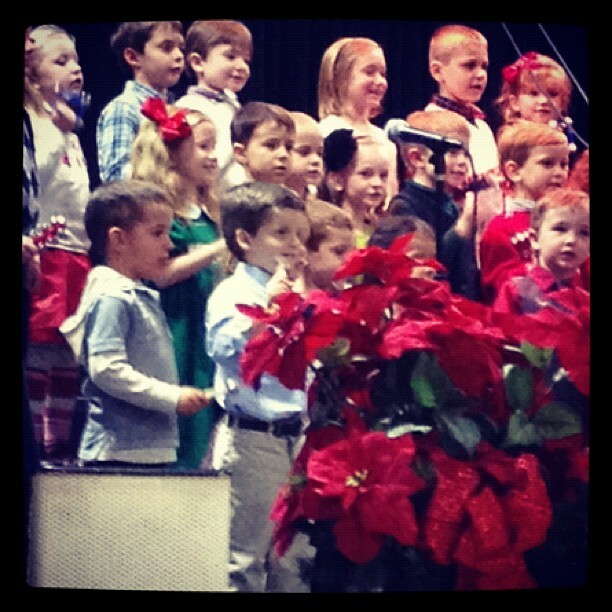 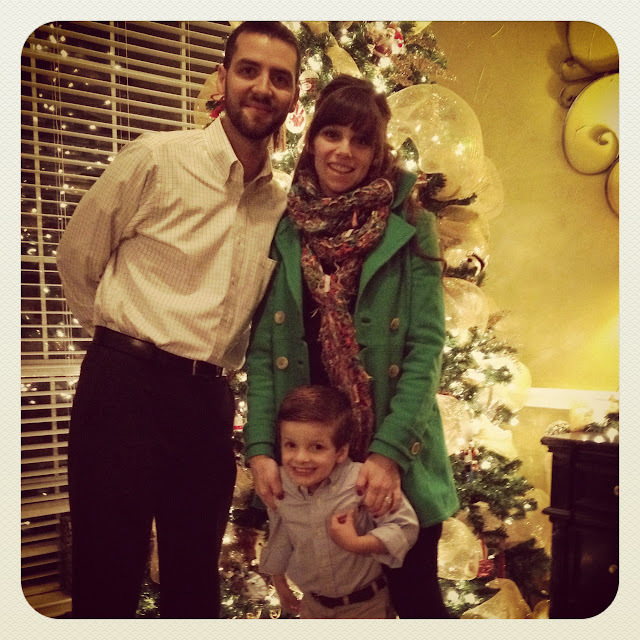 The Thursday before Christmas Luke performed with his Pre-K class at MCA's Christmas Program. Mom of the year forgot to charge her camera, so these are the only pictures I have. 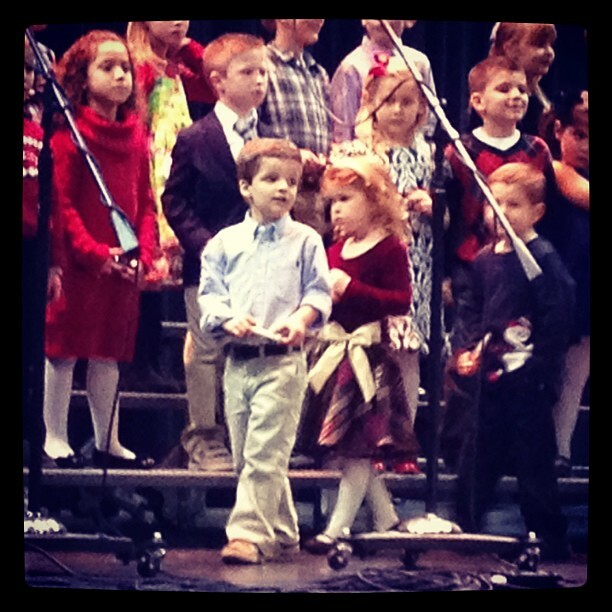 I'm hoping that after break one of the journalism students will have some pictures I can steal :) He did SUCH a great job, looked SOOOOOOOOOOOO adorable and we couldn't be more proud!